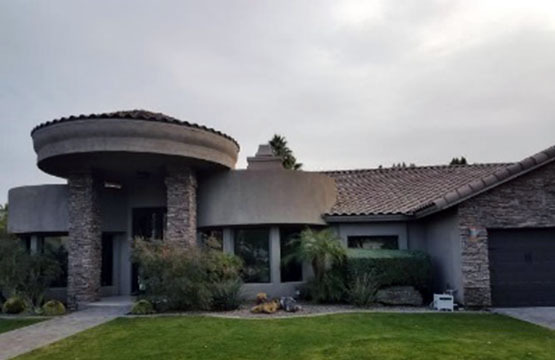 Revamp Roofing is proud to serve Phoenix and sounding areas. 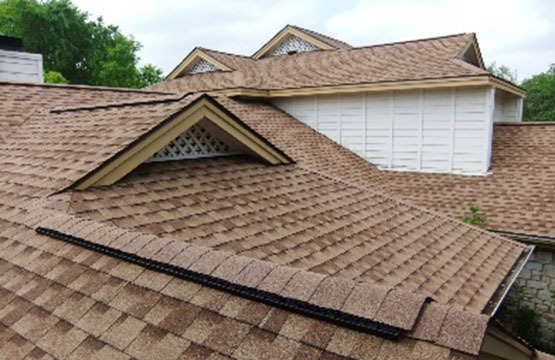 We offer a free, no-obligation roof inspection . Our technicians are highly experienced, certified experts. No matter the scope of your project, our reliable roofing team pledges to work quickly, efficiently, and with minimal disruption to your home life. Revamp Roofing works with tile, metal, shingle, foam, walk decks, and many more. Our technicians are expertly trained. When you hire Revamp, you’re getting a veteran team of roofers who know how to get the job done right..
We take pride in doing our job with the highest quality. We are fully licensed, insured and bonded. All of our work is fully guaranteed. You can have confidence that Revamp Roofing will provide a safe, secure roof that adds value to your home for years to come.